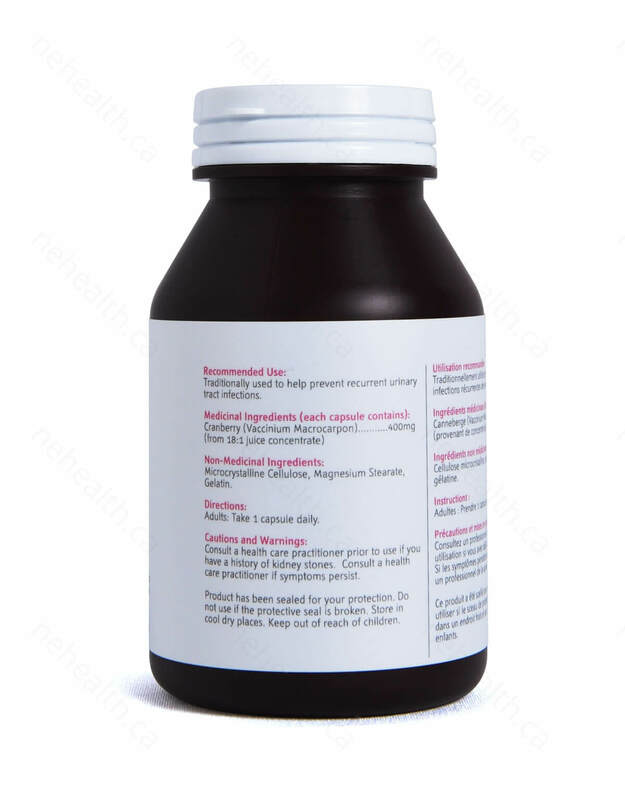 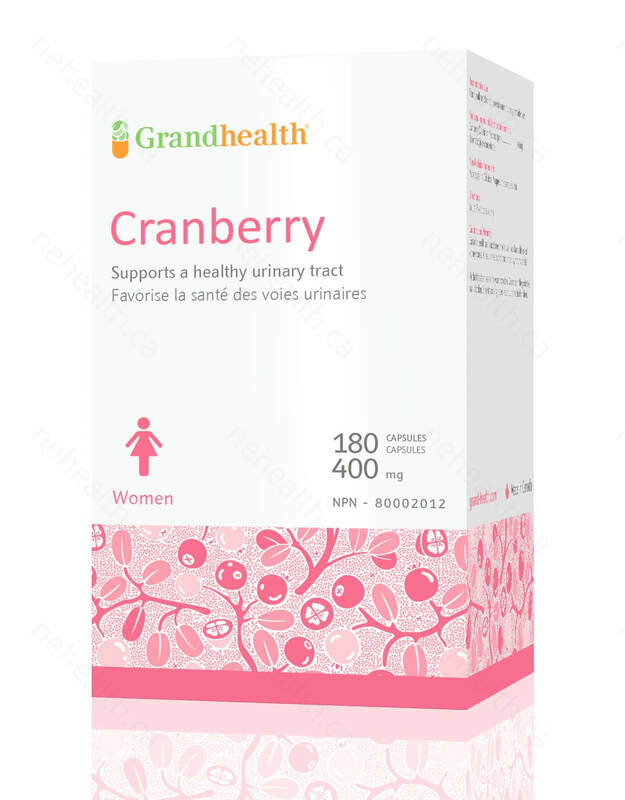 Grand Health’s Cranberry capsules contain highly concentrated doses of the active chemical compound which are shown to prevent bacteria, such as E. Coli, from clinging to the cells along the walls of the urinary tract and causing infection, thus prevents recurrent urinary tract infections in women. 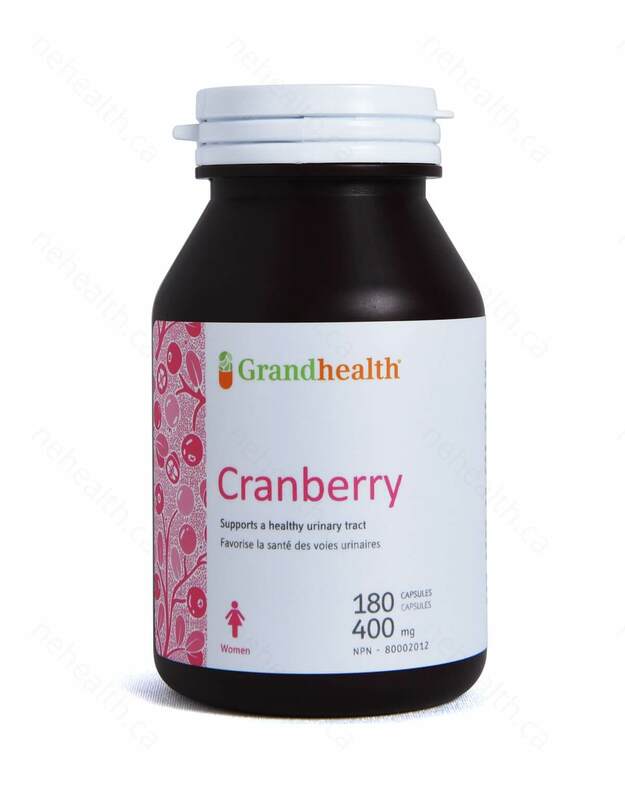 Grand Health’s Cranberry capsules contain highly concentrated doses of the active chemical compound which are shown to prevent bacteria, such as E. Coli, from clinging to the cells along the walls of the urinary tract and causing infection, thus prevents recurrent urinary tract infections in women.Cranberries are also a source of polyphenol antioxidants. 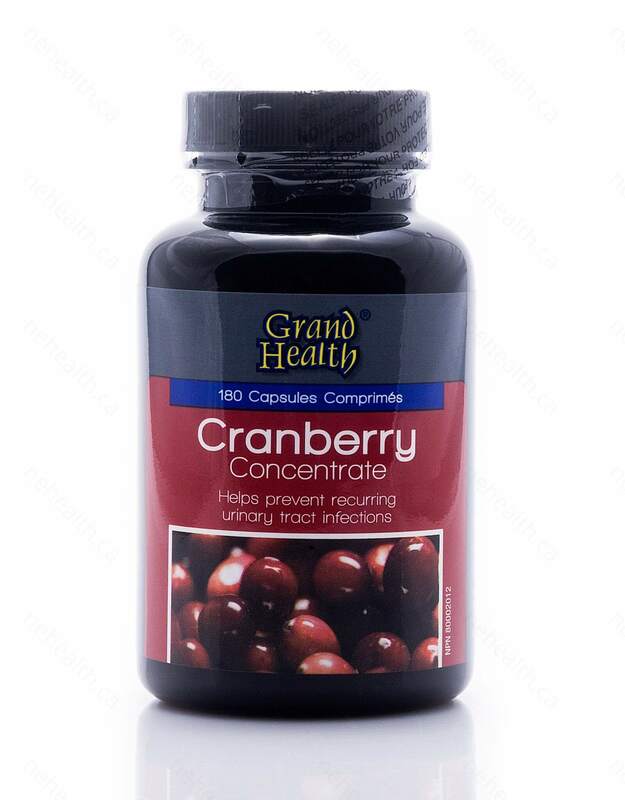 Research suggest these antioxidants are beneficial to your immune system and cardiovascular system.Grand Health’s Cranberry uses 18 to 1 juice concentrate from 100% natural source without any added sugar or preservatives.